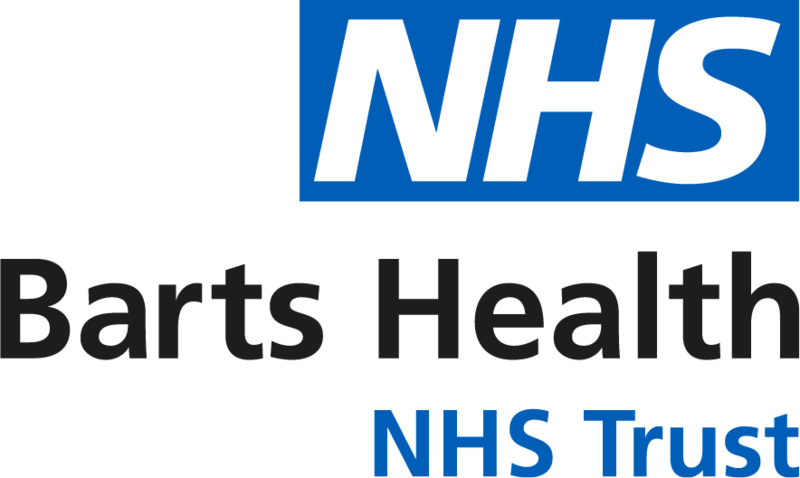 We provide clinical and non-clinical sexual health training for the primary care workforce, community pharmacies and other health and social care professionals in Newham, Tower Hamlets, and Waltham Forest. You can also attend our training if you work in Barts Health or other boroughs. We offer training to local general practice and community pharmacy staff to support the development and maintenance of specific knowledge, skills and attitudes related to sexual and reproductive health. Helping women to choose a contraceptive method that suits them, preventing unwanted pregnancies, and diagnosing STIs, are important aspects of day-to-day primary care. Practice nurses are often the first point of contact for many patients with sexual and reproductive health needs, yet frequently they have not had relevant training. This one-day course supports practice nurses in this pivotal role, enabling them to know what to do with confidence when seeing patients needing contraception, STI testing, emergency contraception and promoting safer outcomes. All staff have an important role to play in making every contact count and are often in key positions to respond to concerns about sexual health. This course is to enable all those who come into contact with adults and young people to develop awareness of, and the ability to act on, concerns about their sexual health needs, welfare and safety. Targeted clinical and operational training for GP and CP staff to support the LES delivery programme. We offer bespoke sessions at practice, pharmacy or network, cluster and locality level. Contact us to discuss how we can design a bespoke course for you. Suitable for doctors, nurses, health care assistants and pharmacists. This course provides multidisciplinary training in the knowledge, skills and attitudes required for the diagnosis, management and prevention of STIs. After approximately 10 hours of pre course e-learning, delegates attend 2 face-to-face study days. Reproductive healthcare updates will provide you with the most recent data and other information to support your clinical practice and professional development. We offer both bespoke training sessions - for GP network, cluster, locality multi-disciplinary staff and protected learning time (PLT) sessions on contraception and reproductive healthcare for each borough designed in collaboration with local primary care staff. Many LARC fitters are the only people in their practice undertaking this role. LARC fitter forums provide an opportunity for fitters to meet together with local specialists to discuss issues and share best practice. Bespoke training sessions are available for – the GP network, cluster and locality and multidisciplinary staff. The first step in gaining the FSRH diploma or nurse diploma in sexual and reproductive healthcare or in the letters of competence is to pass the online knowledge assessment (eKA). Many prospective trainees find this daunting. This workshop will help you to understand the structure of the eKA, give you a chance to discuss case scenarios, attempt model questions and increase your confidence to sit the eKA. The course of 5 is a component of the FSRH diploma. If you would like to apply to attend this training course you will need to commit to completing the obligatory e-learning before the attending the course of 5. It is recommended that the time to undertake the DFSRH is after your second year of GP training, after you have done an obs and gynae or sexual health placement, and after you have had some experience of GP consulting. We can provide clinical placements for the FSRH diploma. We may also be able to offer some or all of your assessments in your own practice. We can provide clinical placements for the FSRH LoC SDI either in our clinics in your own practice. We can provide clinical placements for the FSRH LoC IUT either in our clinics in your own practice. Workshops and case scenarios to support you to provide medicines for STIs and contraception using PGDs. Compulsory for the NEL LES. We can also provide bespoke in-house training courses on, sexual health and contraception for clinical commissioning groups, clinics, medical centres, schools and others. Contact us to discuss how we can design a bespoke course for you.